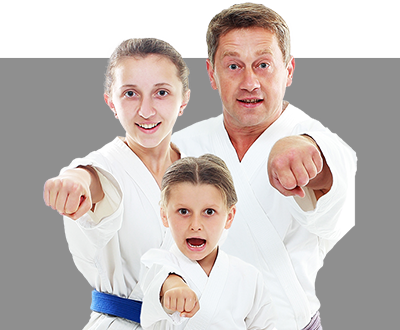 If you’re looking for the best Family Martial Arts Lessons in the Laurel, Beltsville, Columbia, Silver Spring, Jessup, Bowie areas, you’ve come to the right place! 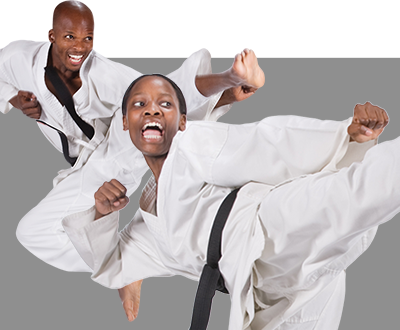 In our totally unique, innovative Martial Arts program, you’ll not only learn how to defend yourself and your family in virtually any situation, but you’ll also quickly (and safely) build muscle, melt fat, increase flexibility, and gain a greater sense of peace and quiet self-confidence. 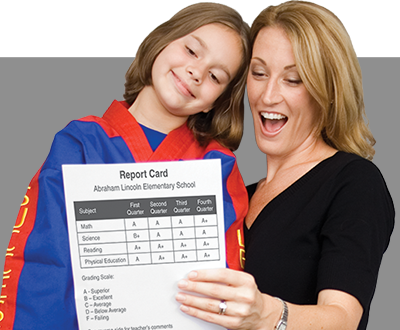 Your children will learn to focus better, set and achieve inspiring goals, and learn how to relate to and get along better with others. Imagine, giving your entire family the gifts of greater self-esteem, focus, and confidence this year! 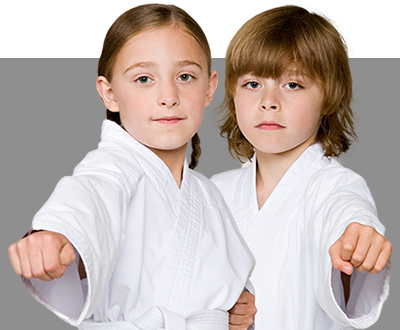 You’ll accomplish all of this and more in our Alpha and Omega Martial Arts Family martial arts lessons! Complete the form on this page for more information about available programs in Laurel, see our web specials, and take advantage of our special trial offer!